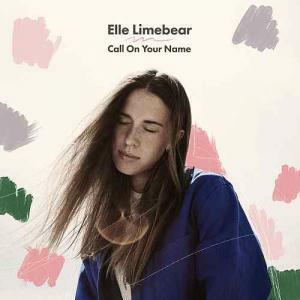 Download sheet music for Call On Your Name by Elle Limebear, from the album Call On Your Name. Products for this song include chord charts. That You’re here, here with me in the night? Can You hear me when I call? Can You fill this aching soul? Will You come and separate me from my fear?